The Republican senator from Florida says the future of retirement in America is very much in doubt. May 13 (Bloomberg) — U.S. 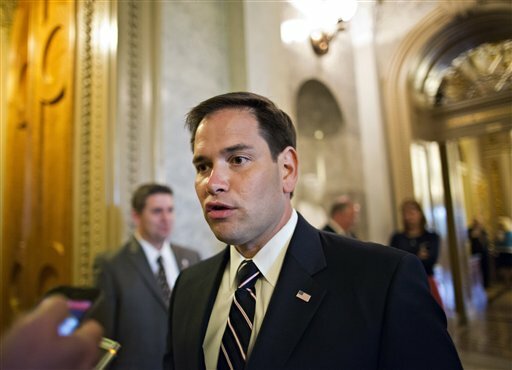 Senator Marco Rubio, a Florida Republican who may run for president in 2016, said Congress should “secure retirement for 21st century seniors” by raising the retirement age and letting many workers enroll in a federal savings plan.